The Combined Halls of Clare are two community venues in the heart of the historic market town of Clare, Suffolk. They offer an variety of halls for hire with extensive facilities (including public wi-fi at both sites) and can host events both small and large. Clare is on the the River Stour close to the Essex border in the South West corner of Suffolk. Clare is a beautiful medieval wool town with many historic buildings, Ancient House Museum, Norman Motte and Bailey, Priory ruins and Country Park situated in the grounds of the castle. 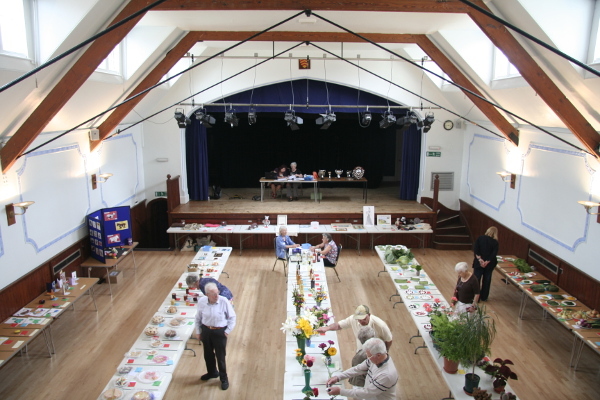 The venues are used regularly by local groups and are available for hire. The Trustees employ an Administrator to deal with bookings and everyday enquiries. Our Administrator would be happy to discuss your hire needs and advise on our competitive rates. NB Please do not use the comments section below to make enquiries.